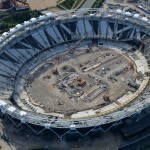 Shrink wrap sheeting has two key attributes that make it useful as scaffold sheeting. First, individual sheets may be permanently joined by heating with hot air and pressing together. Second, the sheeting can be heat shrunk ‘drum tight’ by blowing hot air over it’s surface. 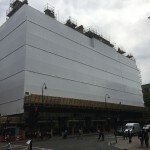 What are the benefits of shrink wrap scaffold sheeting? 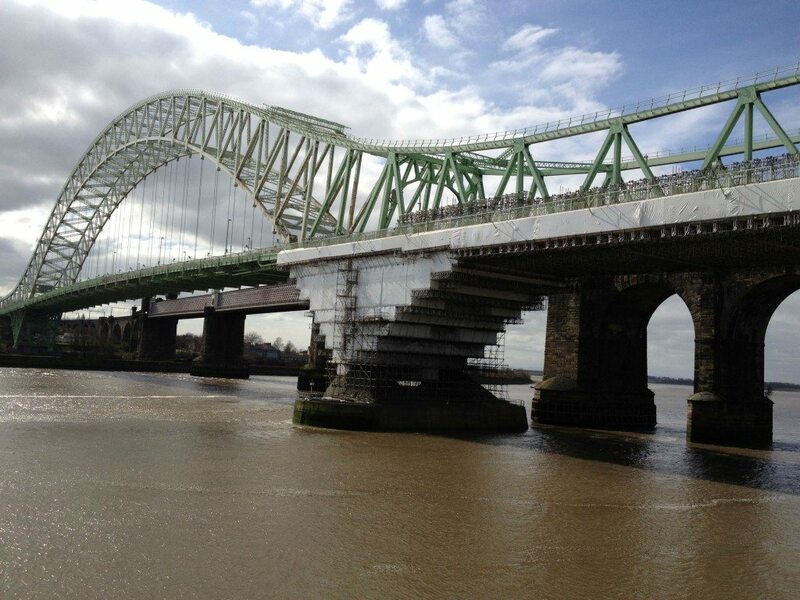 Robust – Because scaffold shrink wrap is shrunk ‘drum tight’ it does not flap or ‘self destruct’ in high winds. 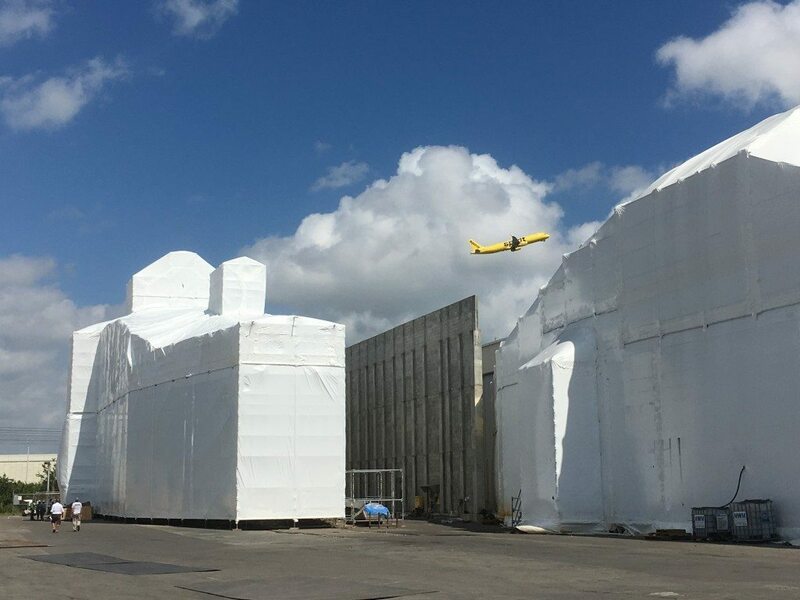 Effective - Welded joints between individual sheets of shrink wrap scaffold sheeting create highly effective environmental containment and weather protection. 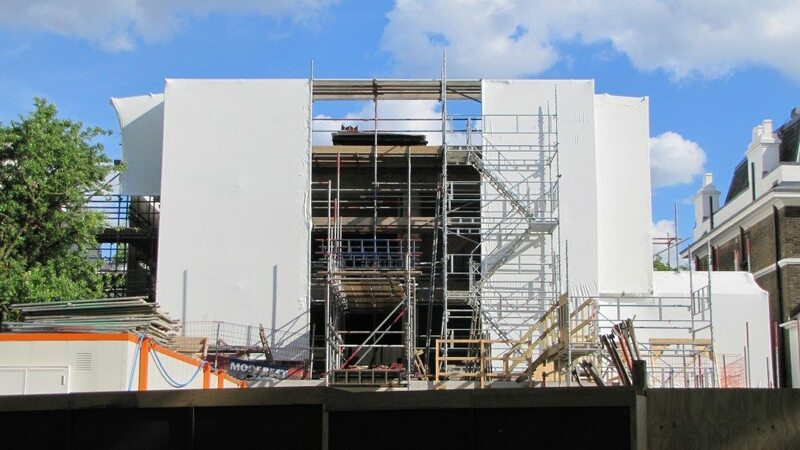 Smart & professional – The drum tight finish of Rhino scaffold shrink wrap sheeting, which is shrunk tight around the scaffold structure can look much more professional than traditional solutions, (especially if the scaffolding structure has been built with scaffold wrapping in mind). 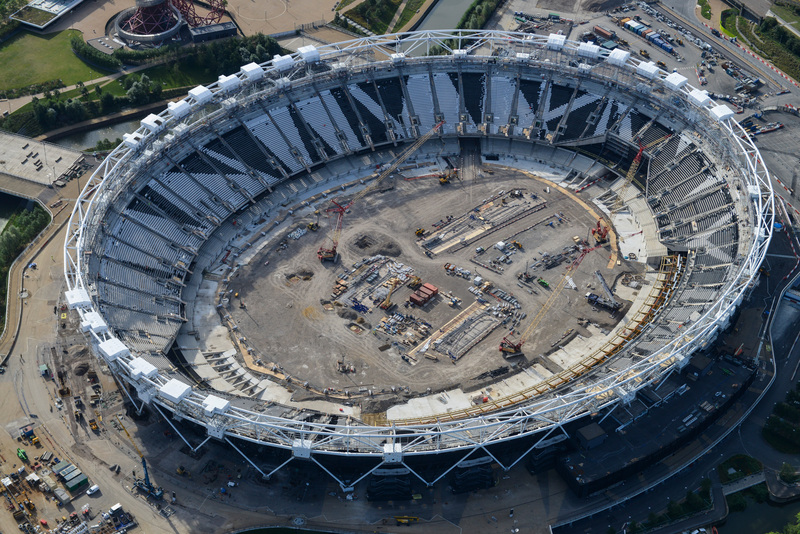 Because Rhino scaffolding shrink wrap is heat shrunk over and around a scaffolding structure it becomes ‘drum tight’ and very resilient to high winds. This means your work within the encapsulation can continue uninterrupted. 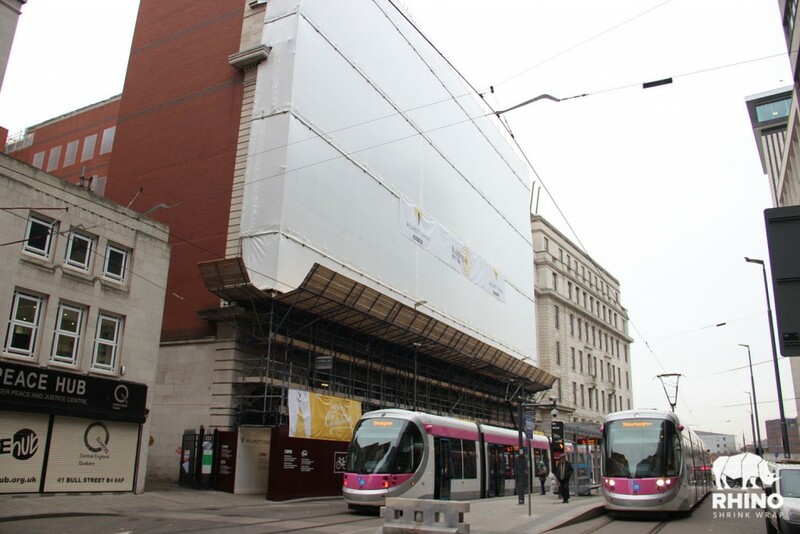 For examples where shrink wrap sheeting can provide weather protection without scaffolding see building screens. 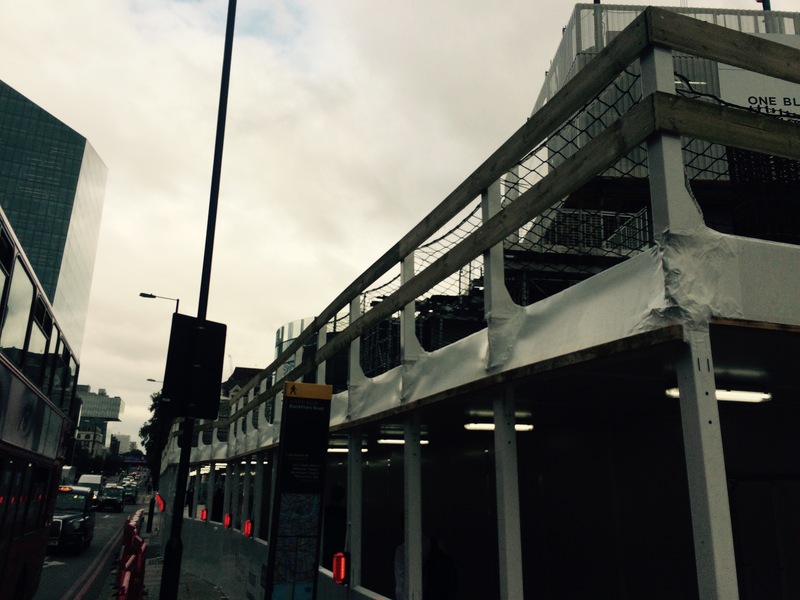 Because individual sheets of shrink wrap can be heat welded together, it is possible to create a continuously bonded skin around a scaffolding project. 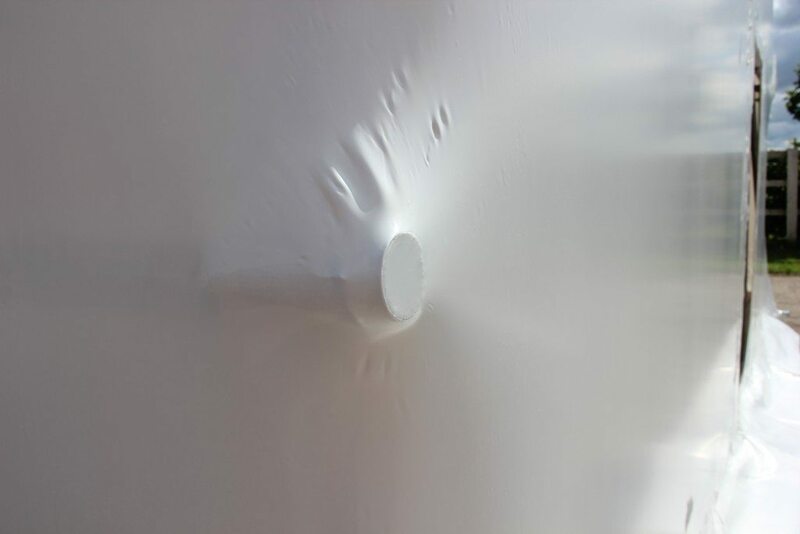 It is this important feature that makes shrink wrap sheeting useful for situations where the total environmental containment of dust and debris is required. 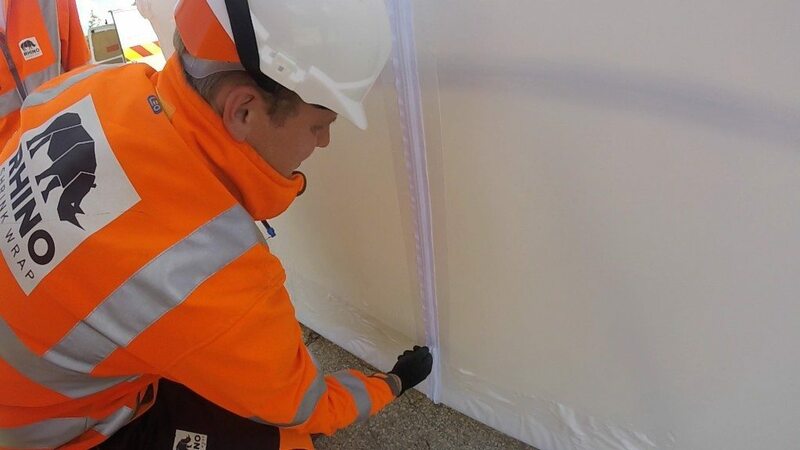 This feature has led to shrink wrap being used extensively as an environmental containment measure on bridge shot blasting and painting projects. Where paint work needs stripping back to bare metal and repainting, lead in old paintwork that has been shot blasted from the project could contaminate the environment. In addition to weather protection and the containment of dust and debris, construction activities in built up areas may require screening to give privacy to local residents and to shield construction activities from view. 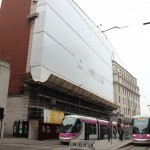 Where a scaffolding has been built flush, then shrink wrap sheeting can present a very smart and professional option. 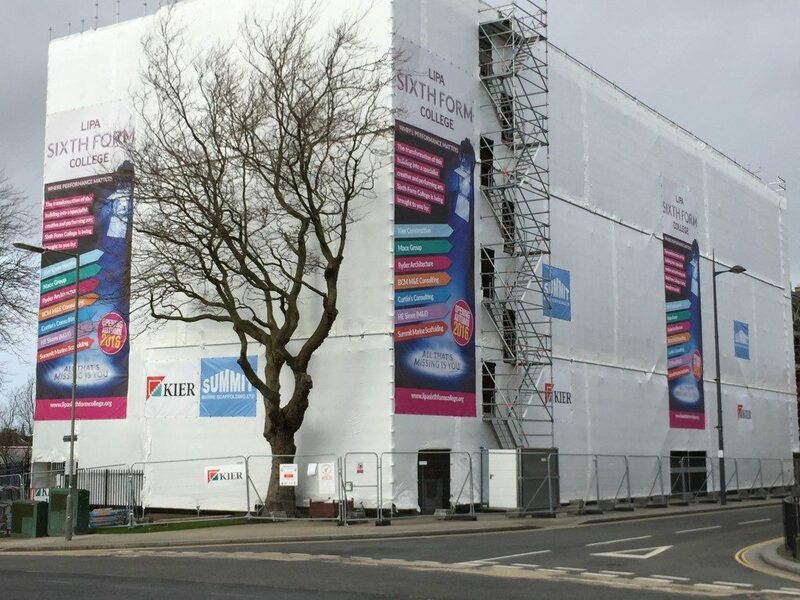 An added benefit is that because the shrink wrap sheeting is fitted ‘drum tight’, it will not flap or bang against the scaffolding which can prevent complaints from local residents. The traditional method of sheeting scaffold is to fix a 2m wide reinforced plastic sheet around the scaffolding, attaching the sheet with bungee cord to scaffold tubes ‘lift by lift’. 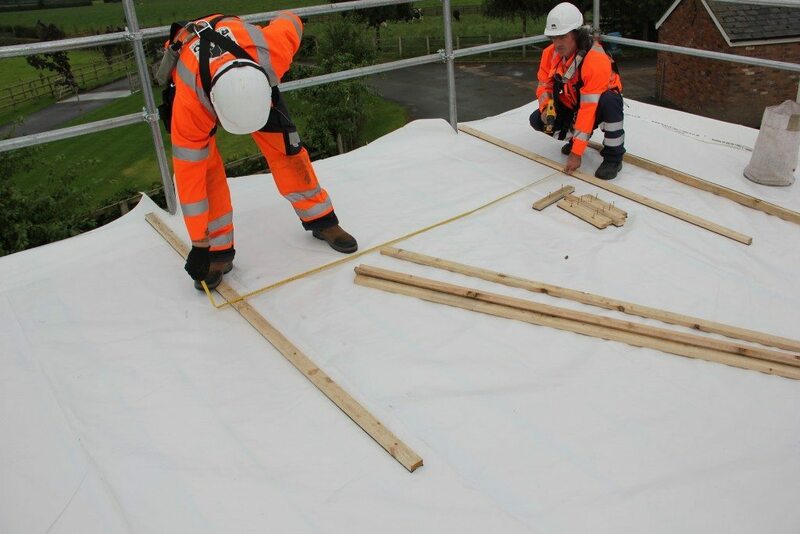 This type of sheeting has some advantages for scaffolders and main contractors, in particular it requires little specialist knowledge or tools to fit. Furthermore, because the sheeting overlaps every 2 metres, any protruding transoms or ledgers are easily incorporated and can pass through the sheeting at each overlap. It can be difficult to bungee the sheet tightly and it may flap loose and become detached in high winds. Environmental containment of dust and debris is hard because gaps between sheets are overlapped not sealed. For jobs, where a smart & professional appearance is important, the sheeting can quickly start to sag and look scruffy. 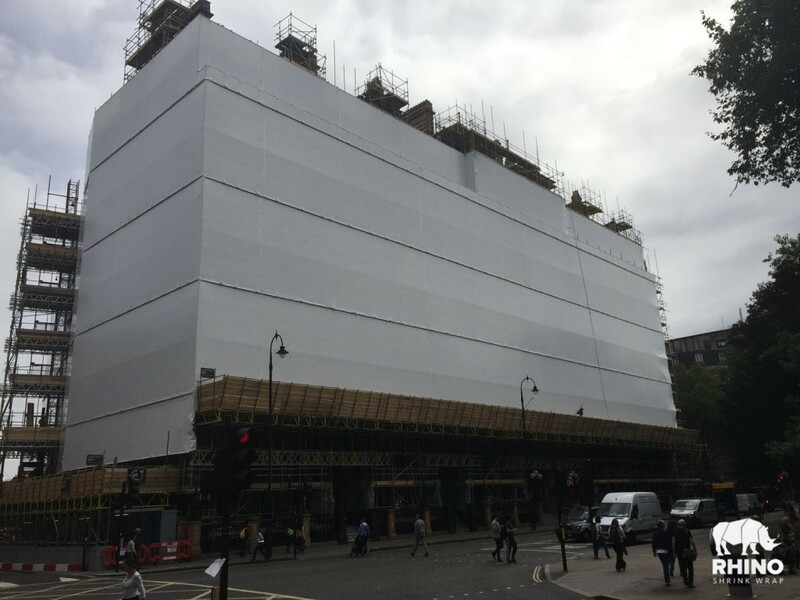 Over the last few years, shrink wrap scaffold sheeting has been introduced to scaffolders and contractors to overcome some of these limitations. How does the cost of shrink wrapping compare with the cost of traditional reinforced scaffold sheeting? If you are looking for the absolutely lowest cost for your scaffold sheeting, and you don’t need any of the extra benefits that shrink wrapping can offer then traditional products are probably the best option. Most scaffolders and contractors choose shrink wrap because they are looking for something that performs better than traditional products and although the basic material costs are broadly similar, shrink wrap film will require some extra installation time. That said, once it is fitted, shrink wrapping should require far fewer site visits for repairs and maintenance of the sheeting and with happier customers and clients all round, hopefully an increase in repeat business.